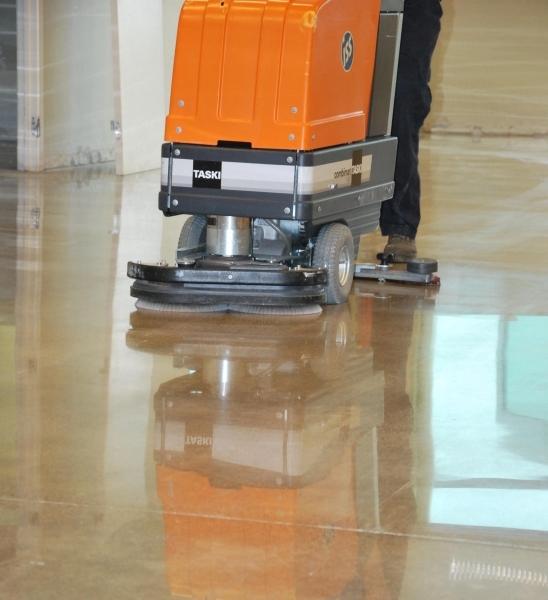 Being a superior durable product, polished concrete by « Procotech » offers an alternative to troweled concrete, epoxy solutions, granite, marble tiles. 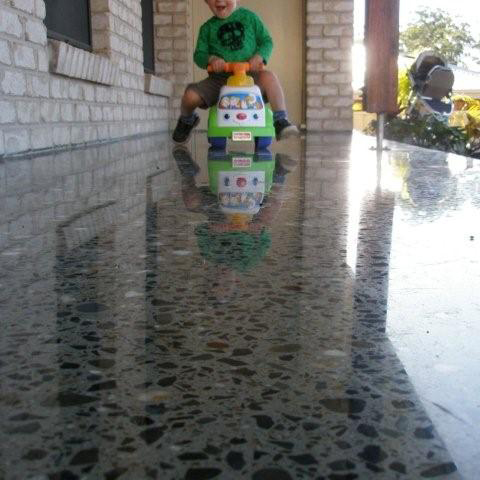 Polished concrete gives not only a glossy flat surface that is «shiny, beautiful and striking. » but also a wide range of gloss, colors and aggregates (exposed, semi-exposed or “salt & pepper”).